Hyundai is using its Super Bowl LIII commercial to promote its Shopper Assurance program for buyers, and it even tagged actor, director, and comedian, Jason Bateman, along for the ride. Given Bateman’s presence, the commercial is light with its tone with splashes of humor sprinkled in to get the audience’s attention. In the end, Hyundai isn’t promoting a specific model in its ad, though it did include a cameo from the Hyundai Palisade, the company’s all-new big boy SUV. The commercial is all about promoting Hyundai’s Shopper Assurance and, while it didn’t exactly drive home the point of what the program is all about, the ad succeeded in showcasing that it’s available for customers who need it. The 60-second spot will run at some point in the first quarter of the Super Bowl. 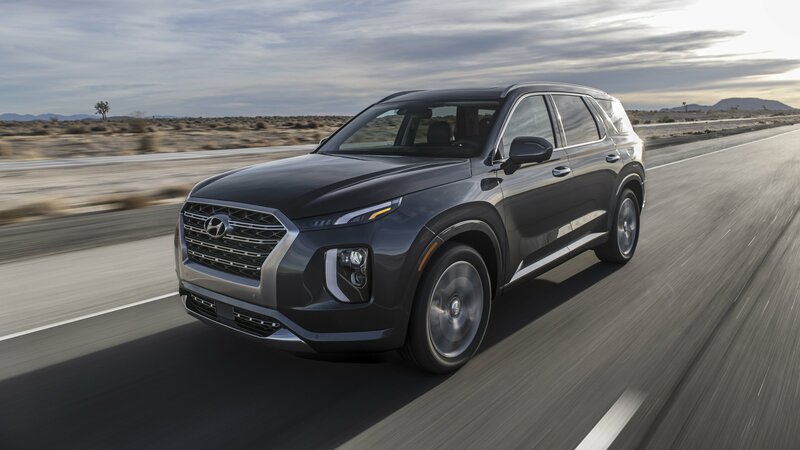 Excited to see Hyundai’s new full-size SUV at the 2018 Los Angeles Auto Show? 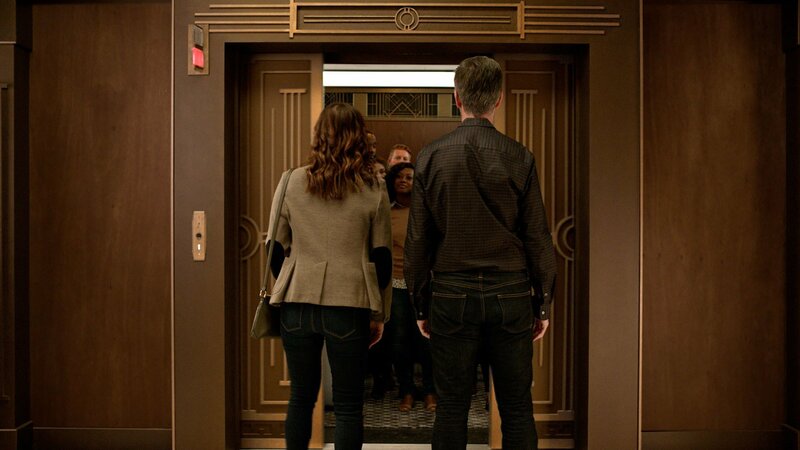 Well, your wait was just shortened by more than two weeks thanks to an official photo that leaked onto the web. 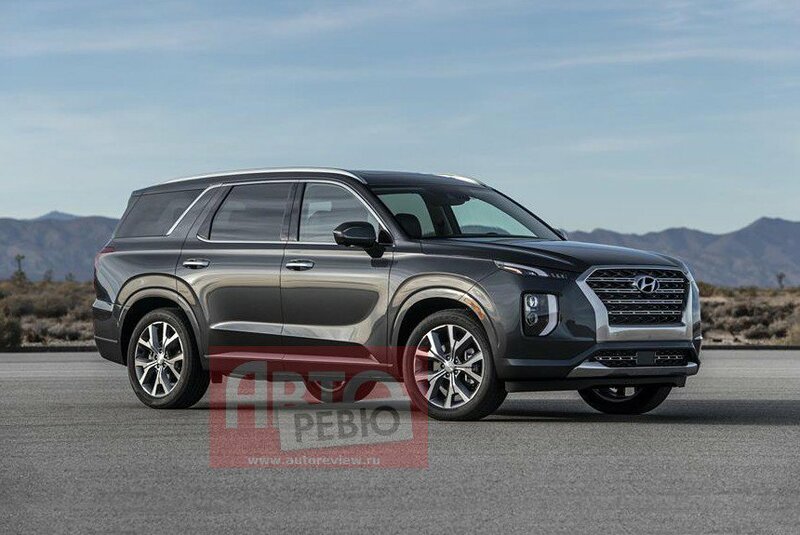 Hyundai showcased the HDC-2 Grandmaster concept at the recently concluded Busan Motor Show, and we have already spotted an SUV based on it. 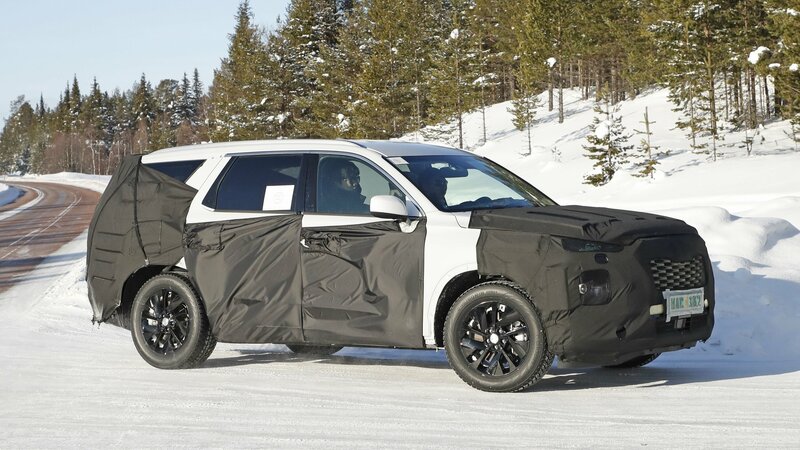 Dubbed the Palisade, for now, this eight-seater SUV will sit above the upcoming Sante Fe XL to boost the automaker’s lineup that’s filled with all sizes of SUVs. Despite being caught heavily camouflaged, the Palisade couldn’t hide its design cues, and here’s everything we know about this new South Korean beast.